Streamience – developer of Jaramba, the best grossing Swedish EdTech app for children, launches ”Jaramba Preschool”, a new digital learning tool for the preschool market, and raises funding to finance growth and further development of new services. Since the launch of Jaramba last year, the app-enabled service has topped the App Store charts for children under 5. Jaramba offers parents and their toddlers a safe digital environment on mobiles and tablets where their children enjoy a curated mix of books, movies, games and interactive learning materials. The rapid growth confirms a strong demand from parents. 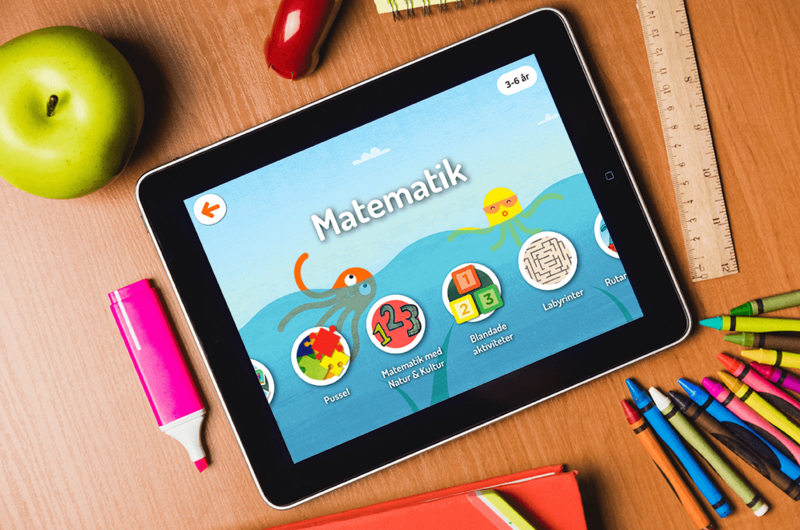 Jaramba has also been used by many Swedish Preschools where tablets are more prevalent than ever before and where digital learning tools are gaining ground. This led to the development of Jaramba Preschool – designed for use by preschool teachers in preschool environments. It also puts Jaramba in a position to become an important player in the EdTech market, expected to be worth $250bn globally by 2020. Streamience is currently finalizing capital raising primarily directed to existing shareholders to fund accelerated growth for Jaramba and Jaramba Preschool, as well as looking at new markets and products. Streamience is planning to address a broader investor universe in 2018. “We have received interest from a wide spectrum of investors and will therefor definitely follow up on this going forward,” says Streamience co-founder and CEO Peter Sjöström.